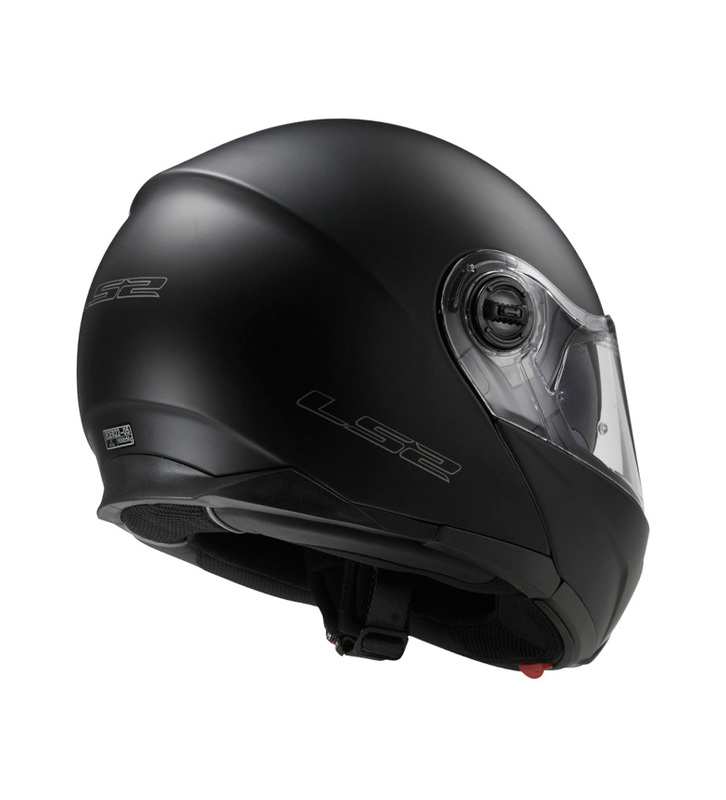 Strobe modular helmet with the best features of an integral helmet and the comfort of a jet helmet, while maintaining maximum safety. 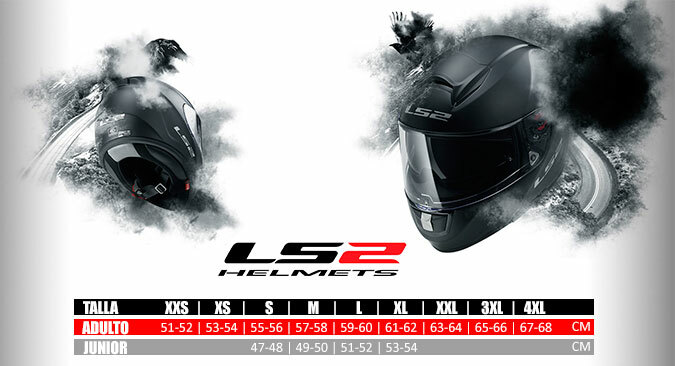 It is a design that fits sports or touring motorcycles. Ideal for all types of travel. Features: - HPTT blend of safe and lightweight ABS structure. - 2 caps. 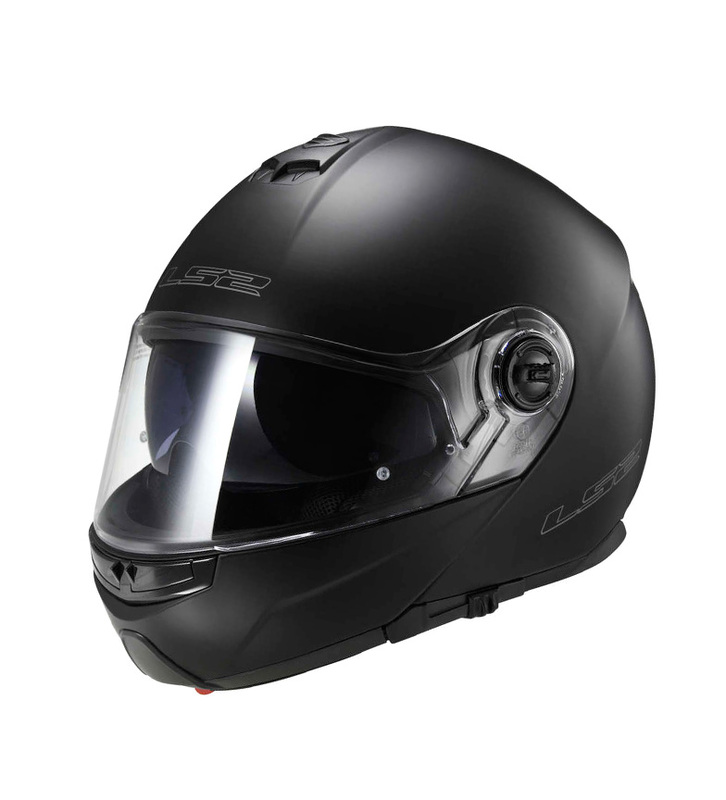 - Certified ECE Certified Helmet 22.05. - Weight: GR 1550 ± 50. Viewfinder: - Class A polycarbonate with optical correction for 3D vision. - Polymer was space with high impact resistance with a system that prevents deformations ensuring maximum clarity. 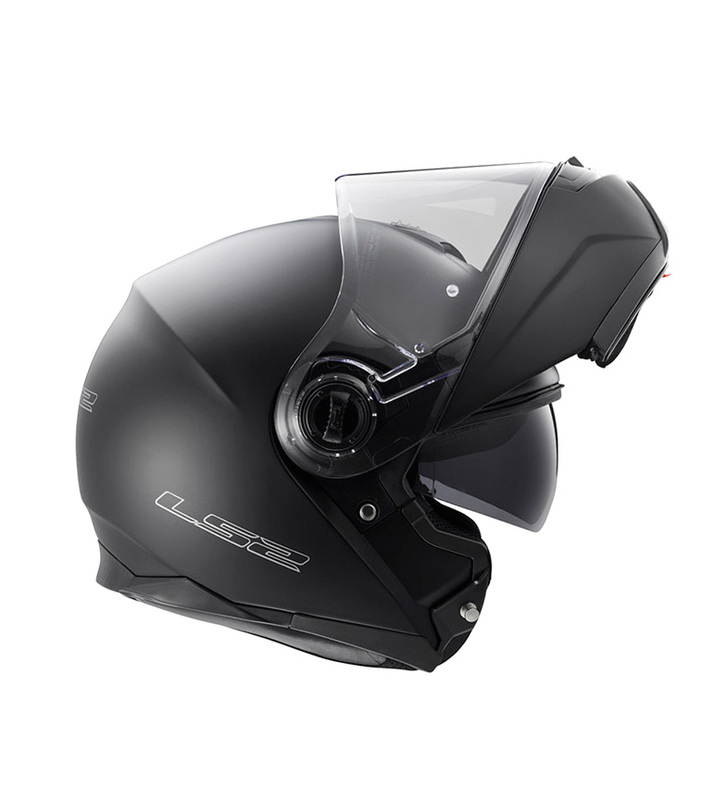 - Integrated double visor system. - Quick dismantling system. - Tough scratches. - Anti UVA. - Prepared with Pinlock Anti Fog System (* Pinlock not included). Ergonomics design: - Removable and washable lining. - Breathable lining. - Hypoallergenic. - Laser cutting padding. - Anti wind system. Retention / closing system: - Quick release strap. 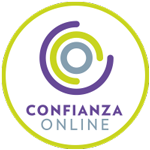 - Mentonera with reinforced strap. - Safety reflective adhesives. - EPS with multidensity padding. - Inner collar. Ventilation system: - Channeled inputs. - Front and upper ventilation area. - Starting point. *** To know your size consult the SIZE GUIDE attached.